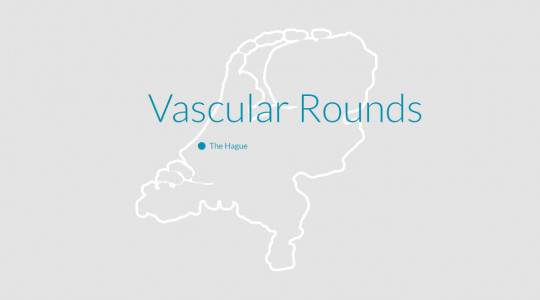 Vascular Rounds 2018 | Mellon Medical B.V. The Switch® is designed for the most accurate performance in less time, resulting in the best possible patient outcome. It is the suturing device of choice for surgeons who perform the most challenging procedures. Mellon has reinvented suturing. Please leave your personal details if you want to stay in touch with Mellon.